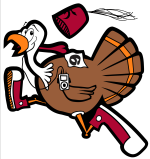 Join us for the 9th annual Brainerd Turkey Run on November 22, 2018 Thanksgiving morning. This holiday tradition includes a 5k run & 1 mile walk to benefit the Shriners Hospitals for Children. The Turkey Run is a great holiday tradition for individuals and families that focuses on having fun, giving back to the less fortunate and enjoying a healthy way to start their holiday season. You will start and finish at the Brainerd Amory but will get to run through the County Fair Grounds and through parts of industrial Brainerd that many people do not normally experience. 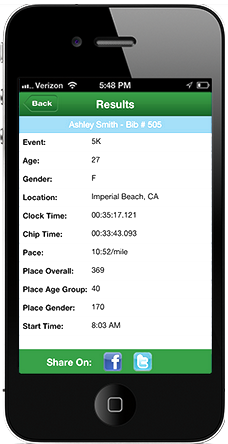 This is a great first time 5k course or a fast course for a seasoned runner. Packet Pickup will start Wednesday 5pm-7pm at the Armory. It will reopen again on race morning from 7:30am-8:45am. Registration is also available at those times so bring your family and friends who are still on the fence. Race starts at 9am. Runners line up first and walkers behind them. **The 1 Mile Walk will not be chip timed. **All children 7 & under do not need to register, but will not receive a shirt or be timed. If you would like them to receive a shirt & get an official time you must register them.